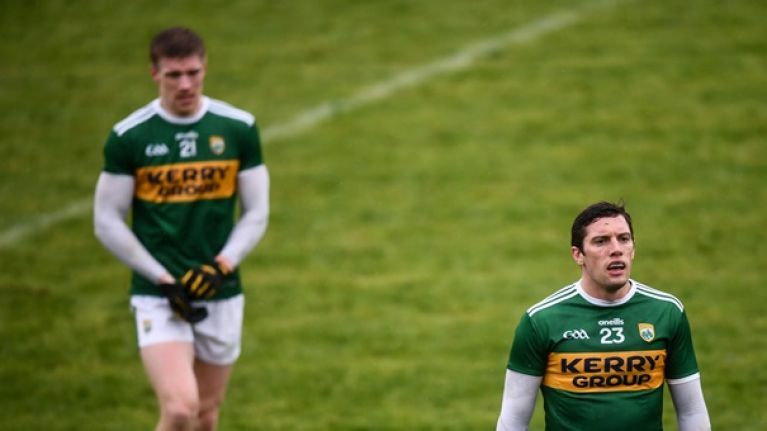 Kerry GAA manager Peter Keane has named David Moran to start at full-forward against Dublin for their National League clash with Dublin on Saturday. Moran was named on the substitutes bench for the Kingdom's three-point win over Cavan last weekend but will now start at full-forward alongside Paul Geaney and Stephen O'Brien. Kerry are two from two in the league after an opening round win over Tyrone while Dublin rebounded from a loss to Monaghan with a comprehensive win over Galway last weekend.